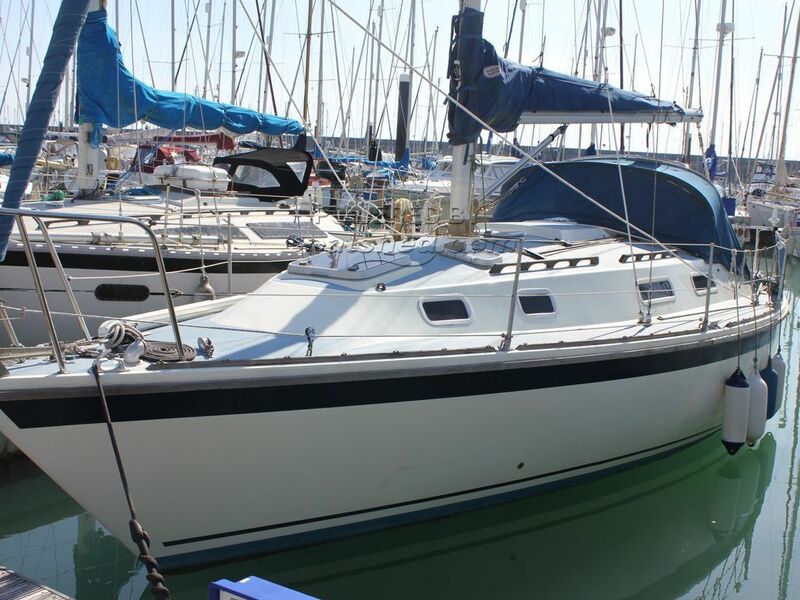 This boat gives great first impressions - upon approach, she seems looked after and nice and tidy. Down below, her typical Westerly accommodation is inviting and appears warm and cosy due to the use of wood, despite the great light provided by the hatches and port lights. There is plenty of room and the accommodation is well thought out. All in all, this seems a good example of this classic, solid weekender that should look after any couple of family and take them where they want to go in dependable style. This Westerly Fulmar 32 has been personally photographed and viewed by Tim Kingston of Boatshed Brighton. Click here for contact details.